Fellow bloggers, I have an exciting giveaway opportunity to help one of our readers start their New Year off on an eco-friendly note! 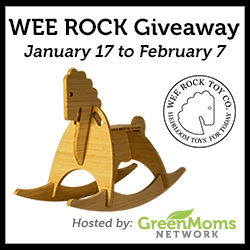 The Green Moms Network has teamed up with Wee Rock Toy Co. to giveaway one of their heirloom-quality rockers ($300 value!). Wee Rock Toy Co. Founders, Catherine O’Sullivan and Michael Galea, used their architectural training to create a classic rocking horse using sustainable materials and a unique design. Each rocker has just six parts that are shipped flat and can be assembled with no tools, no glue and no hardware! 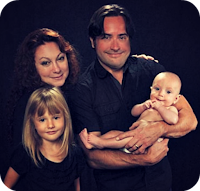 All of their classic rockers are crafted from bamboo plywood – an ultra high quality, renewable and child-safe material. Unlike most plywood, the bamboo plywood used by Wee Rock uses a soy-based adhesive that emits zero VOCs and is a responsibly sourced renewable material. The bamboo parts are simply finished with a food-grade butcher-block conditioner. All of these toys are cut, finished and packaged in the United States! All participating bloggers will receive one free link on the Rafflecopter form in exchange for posting and promoting the giveaway! Free option includes your choice of Twitter or Pinterest (additional links are available for purchase). The giveaway is open to US only. 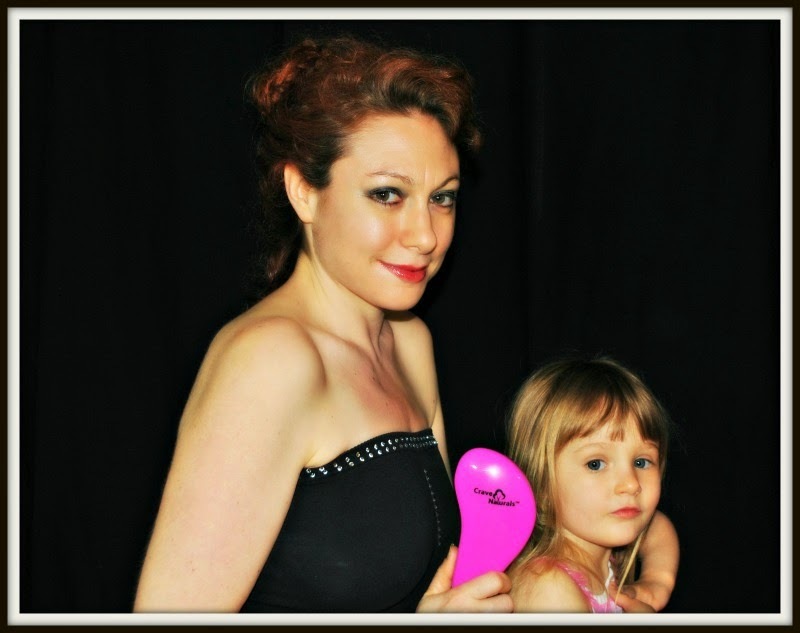 There will also be a referral prize for the blogger who refers the most signups! I cannot wait for this one, it is sooo cute!